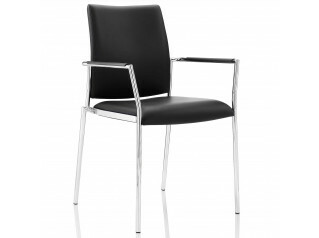 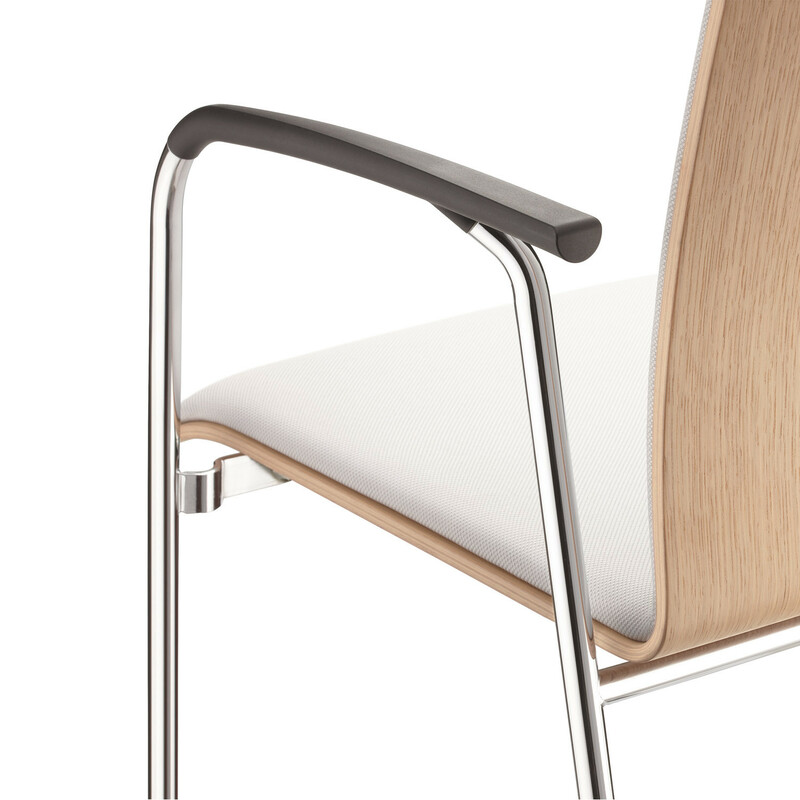 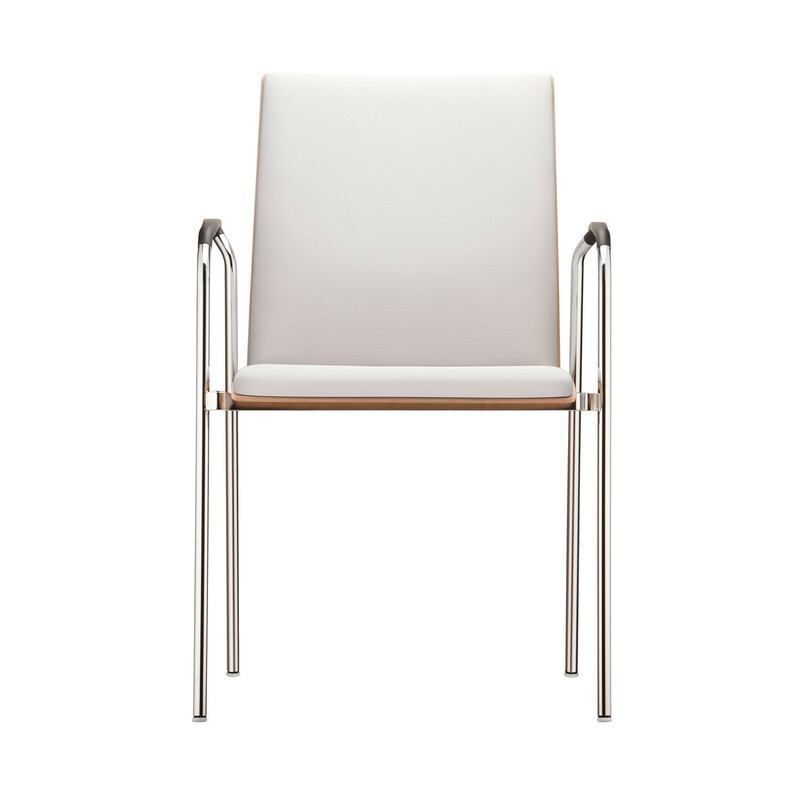 First Class Chair, designed by Brunner’s Design Team, features an ingenious linking, ideal for large volume applications. 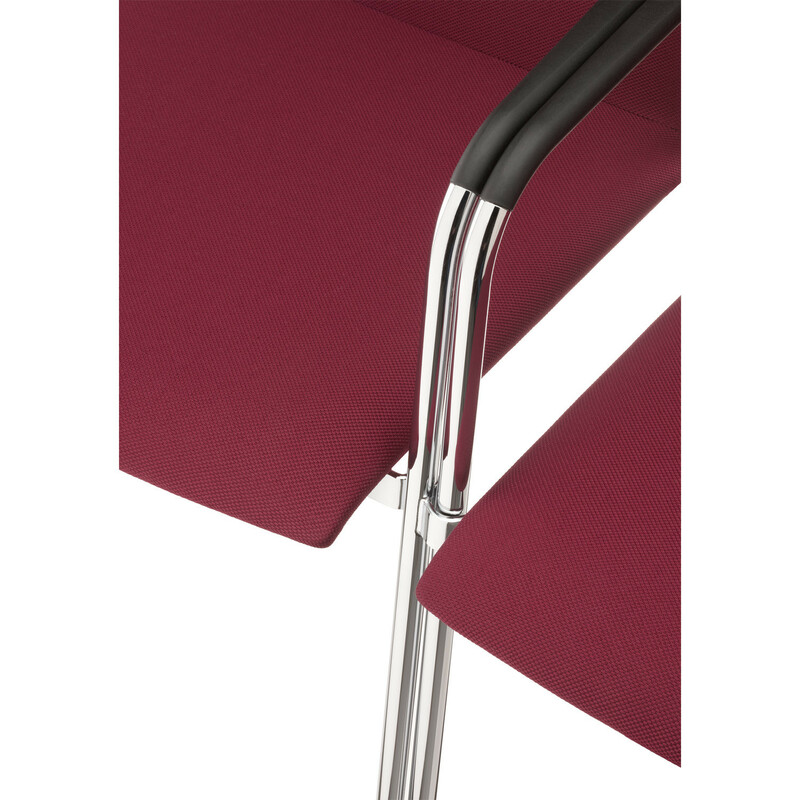 Their concealed frame linking makes the chair functions without the requirement for any additional fixed or moving linking elements and therefore permitting simpler and more efficient row arrangement. 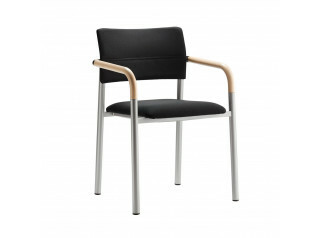 It also allows for a minimum footprint per chair when linked in high volume. 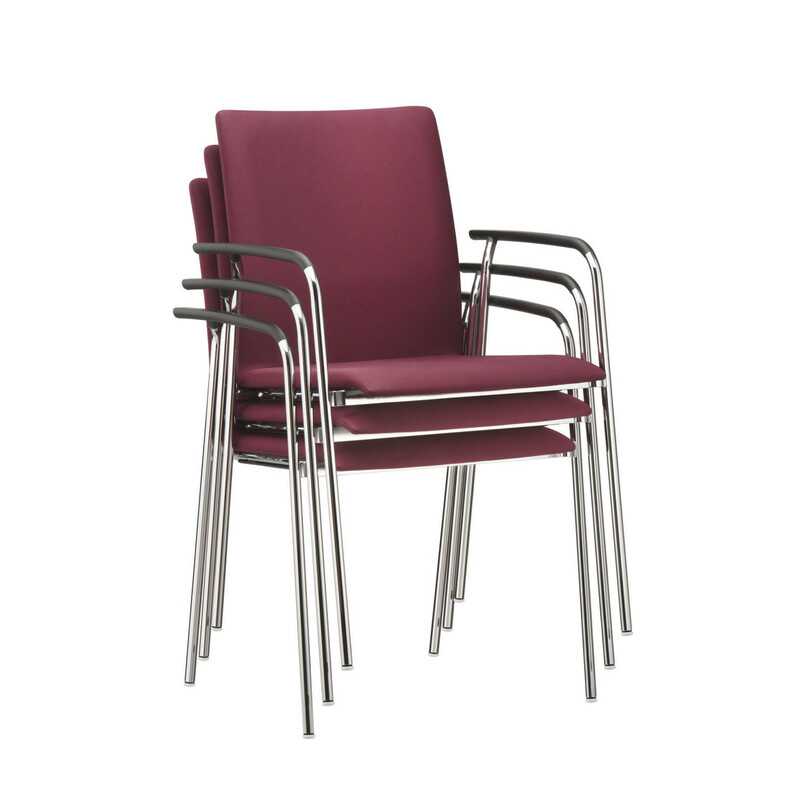 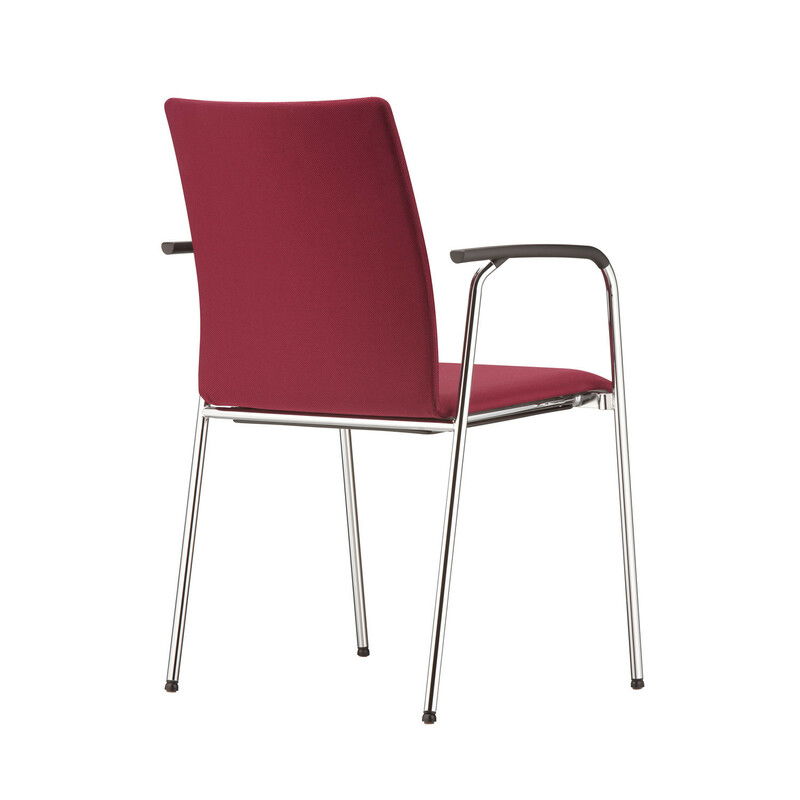 - Vertically stackable up to 8 chairs. 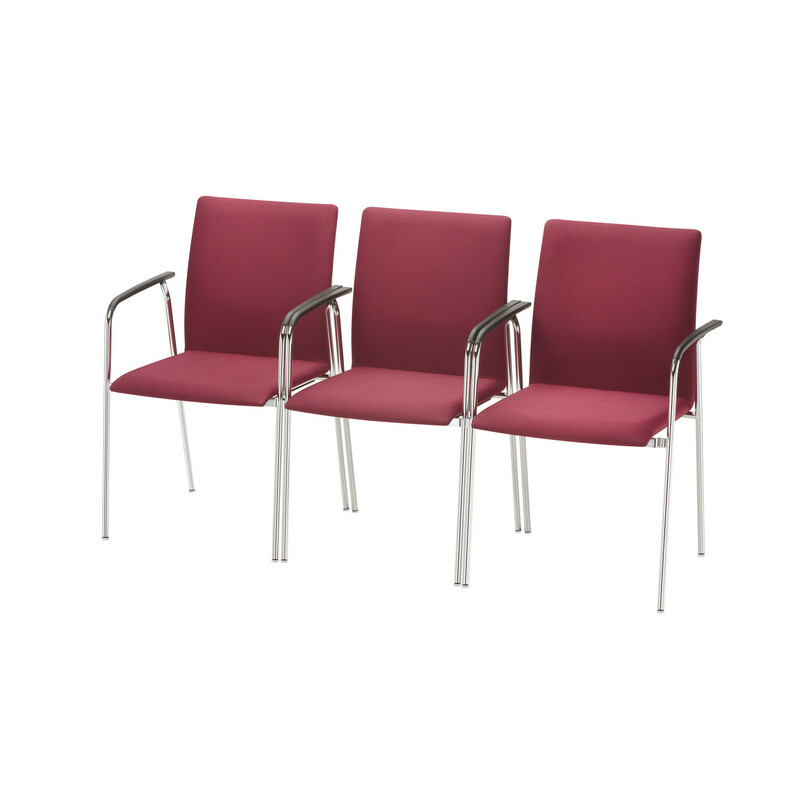 Upon request, First Class Training Chairs can be specified with ESN – Electronic Seat Numbering. 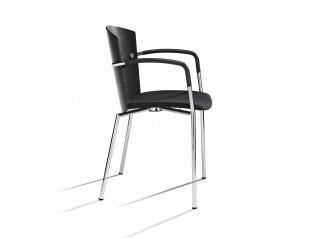 You are requesting a price for the "First Class Chair"
To create a new project and add "First Class Chair" to it please click the button below. 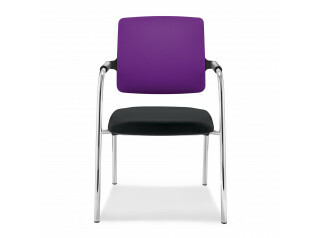 To add "First Class Chair" to an existing project please select below.